/ärtəfakts/ in motion. Image courtesy the artists. 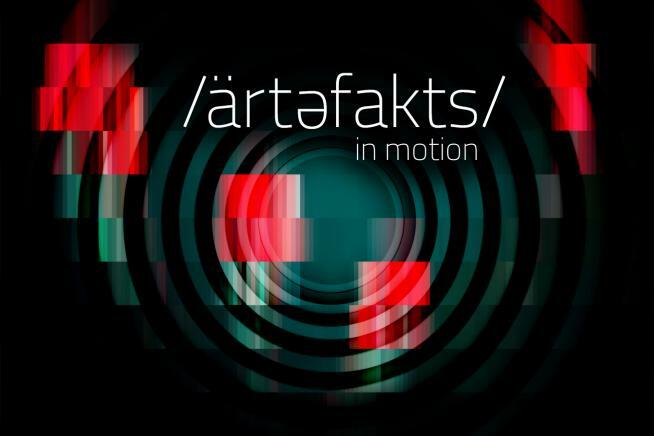 /ärtəfakts/ in motion is an homage to the pioneers of early experimental film animation such as Len Lye, Walter Ruttmann, Hans Richter, and Oskar Fishinger, whose work has had a profound and lasting impact. This sound reactive projection mapping piece revisits and reinterprets their techniques by employing a generative approach. 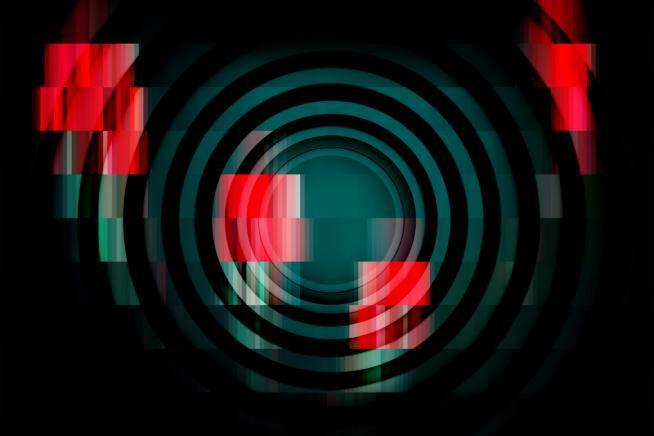 While traditional experimental animators transposed in images music that already existed, this show is visually generated and articulated by the timbre, amplitude, frequencies, patterns and narrative of the orchestra’s score in real time. Analog sensing devices and sonic inputs provide live data that is analyzed and procedurally trigger the generation of unique visuals. Each section of the orchestra has pre-determined visual qualities designed to evolve over time, to harmonically coexist with the others, and to complement, enrich and interact with the live orchestra. Before and after the concert, kiosks placed on the Orchestra Hall’s main floor offer the audience an opportunity to play musical instruments provided, and generate visuals that are projected live on the Orchestra Hall stage backdrop. These interactive kiosks offer people an opportunity to play and explore the visual lexicon of the correlation between sound and light, which is at the core of the live show.